The battle for the fate of the parallel world rages on! With Vegeta injured and his fusion with Goku failed, Goku must face off against God Zamas alone. But this enemy is unrelenting and powerful, and seems to be too strong—even for Goku! 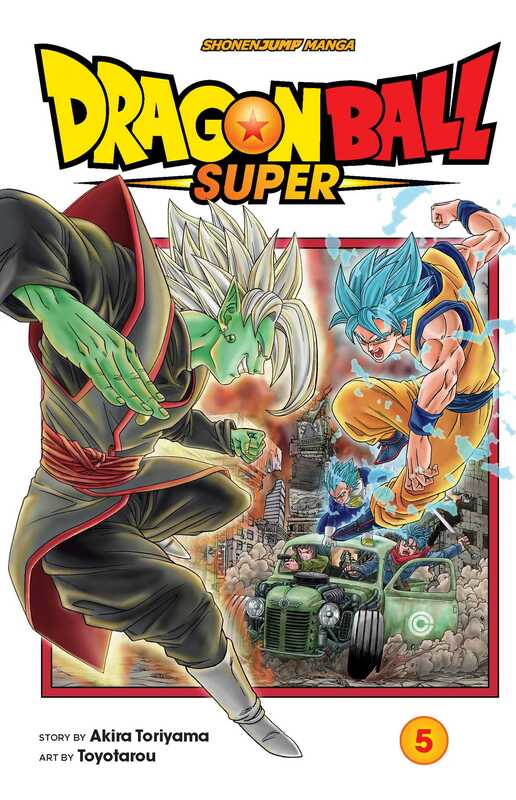 Will Goku and his friends be able to put a stop to this evil god once and for all? !